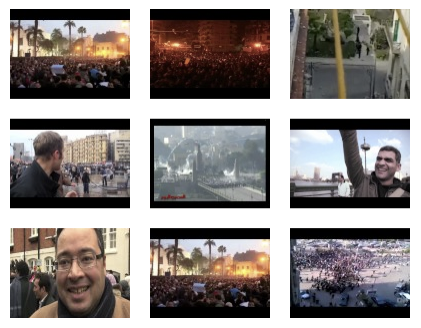 The website Iamjan25.com collects images and videos captured by demonstrators in Tahrir Square, where hundreds of thousands of Egyptians gathered on 25 January 2011 to protest against the regime of then-president Hosni Mubarak. It is a collection of eye-witness accounts recording this significant piece of history from the point of view of the people on the ground. Containing over 7,000 videos and pictures, the website is the largest online archive of its kind.